Have you seen what Amy has done? 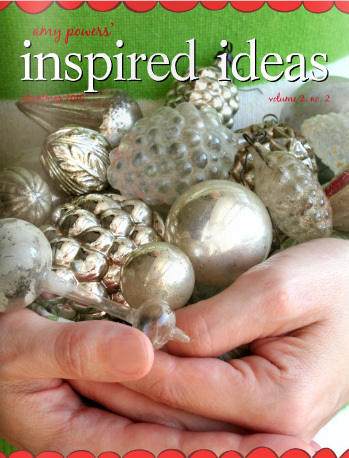 Take a look at the new issue of Inspired Ideas HERE. This is a Flickr badge showing public photos from suzanneduda. Make your own badge here. Copyright 2007-2017. All photos, text and artwork on this blog are the property of Suzanne Clark Allison. I'm happy to share with you, but please do not copy, reproduce or use without permission. Thank you.